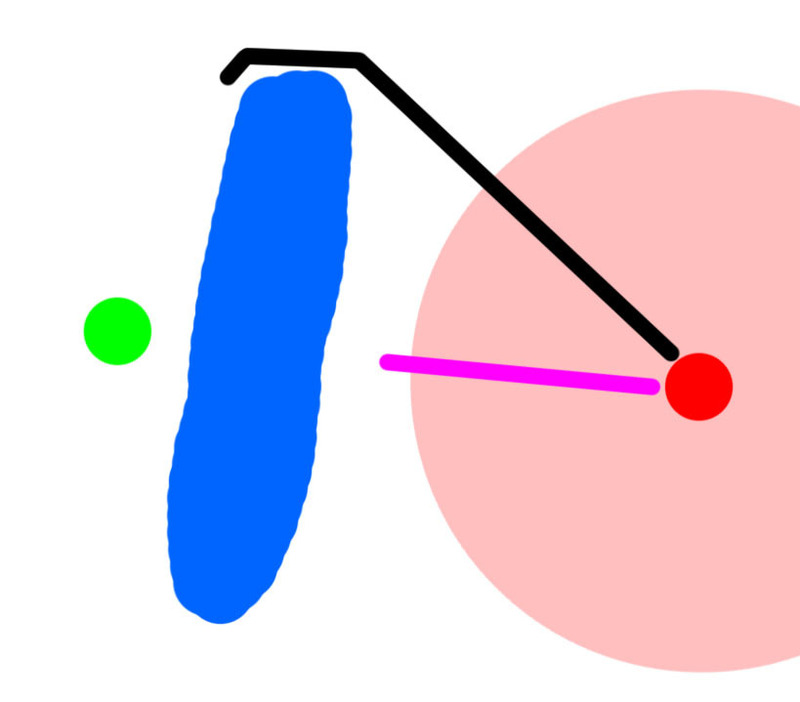 I want the black person go to the pink one, and I’m computing the way it should go - it ends up to be at the red one position. 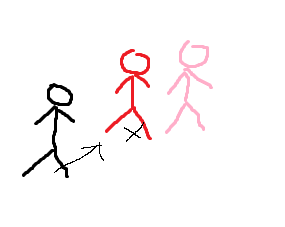 The result -> the black person stops and do nothing, I want the black one to find the closest standable place in some distance to the pick one. Does the path asset has any ways to do it? I’m not quite sure what you are looking for here, but maybe it is similar to this thread? It works! But only when the condition distance is high (50+). It does not work when the distance is smaller than 40. Not sure. Maybe there is a difference along the Y coordinate?